SELLER FINANCE AVAILABLE !!! 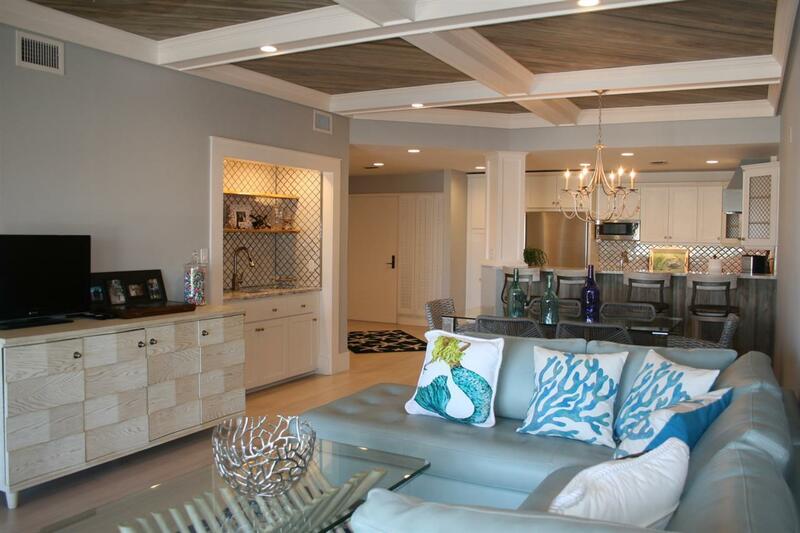 Come home to luxury in this exquisite COMPLETELY FURNISHED condo overlooking the harbor at Camachee Island. Upon entering this completely renovated unit you find relaxing soft color palette, bamboo flooring and stylish lighting. 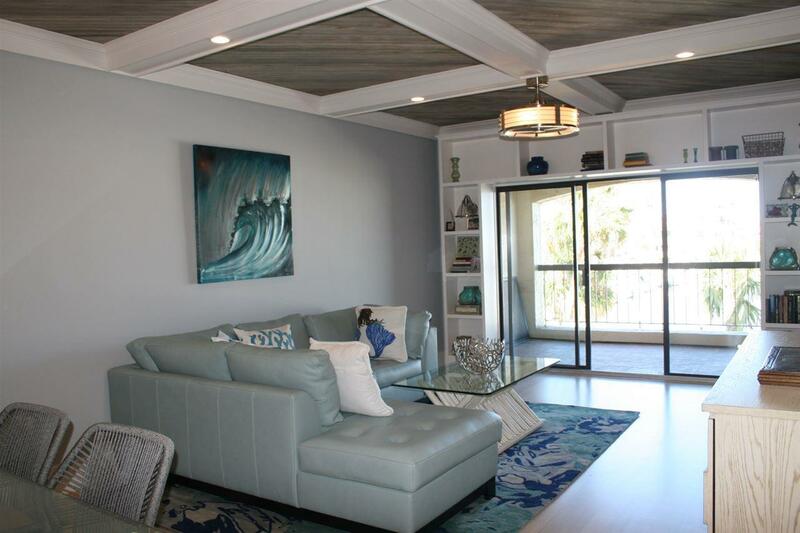 This 1 bedroom and 1 1/2 bath unit comes with wet bar and custom built-ins with every attention to detail. 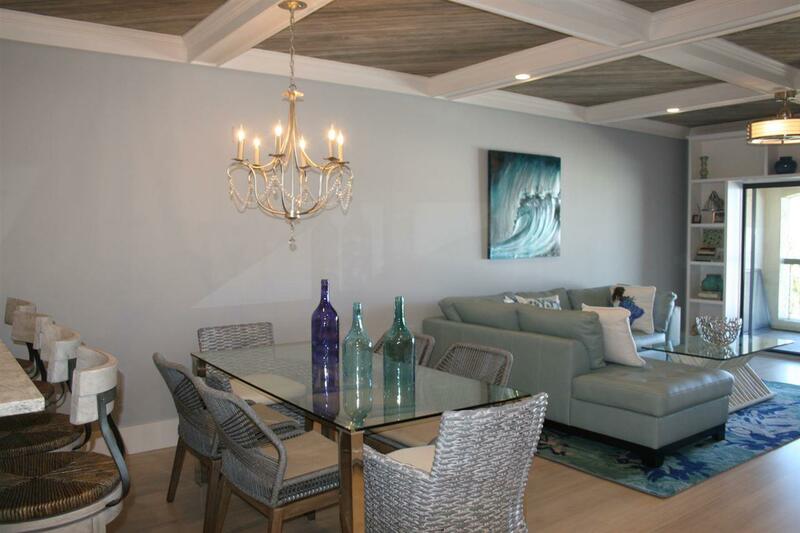 Lovely coffered ceilings with custom wood insert and stunning tile work throughout. Master bedroom with adjoining bath you have seamless shower and jetted tub for relaxing spa experience State of the art kitchen with stainless steel appliances, granite countertops and plenty of storage. 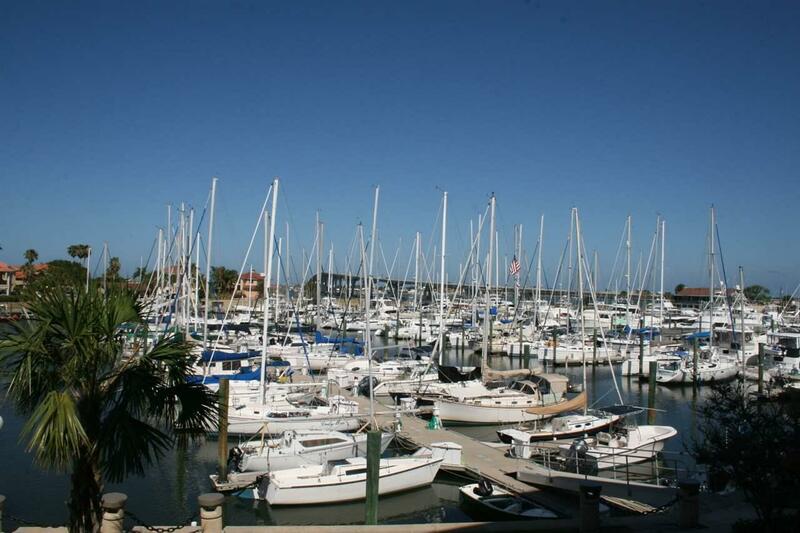 Have a nice relaxing evening and a glass of wine watching the boats roll in right from your balcony! SELLER WILL DO OWNER FINANCING AS WELL.